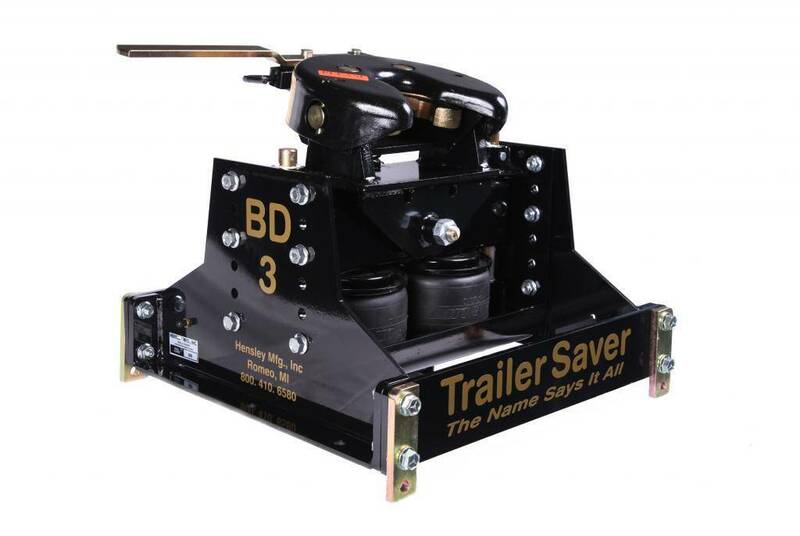 The BD5 Air-Ride hitch fits the GM or Ford underbed 5th wheel hitch system. 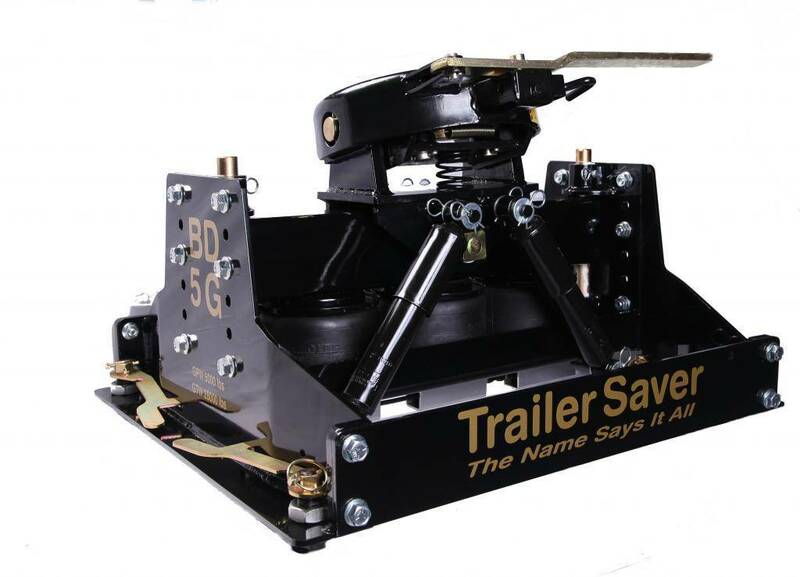 The TSLB2H Air-Ride hitch is for the medium to heavy-duty truck owner. Based on the same design as the TS3, it comes with a standard bolt-down mounting plate and a weight rating of 32,000 pounds. 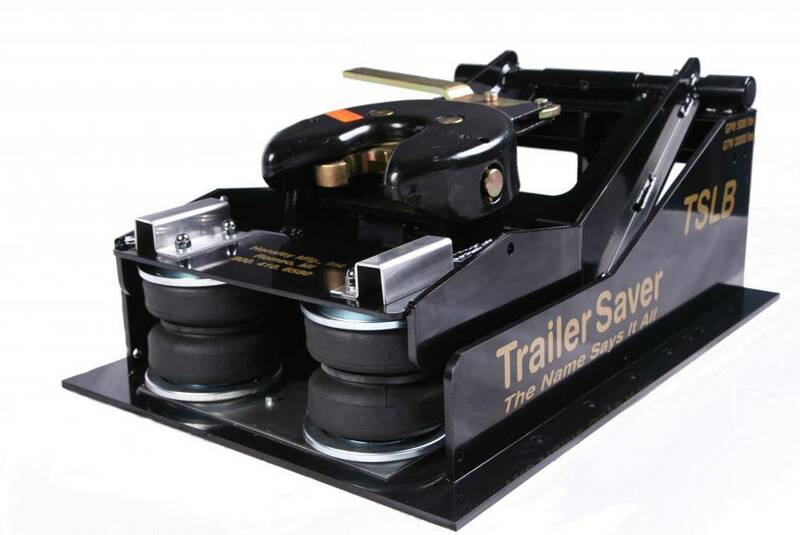 The TS3 Air-Ride hitch set the standard for 5th wheel hitches when it was introduced over 10 years ago. And it still sets the standard. The key to the TS3 is in the level head pivoting system. The BD3 Air-Ride hitch is for the weekenders and anyone else who prefers to keep the hitch out of their truck when they’re not towing. The BD3 breaks down into two separate units for quick, easy installation and removal. Convenient, but still with the comfort and safety of an air-ride 5th wheel hitch. Sign Up for the Safe Towing Newsletter for towing tips, RV maintenance instruction, and special offers from Hensley! At Hensley Mfg., we have a motto—the journey should be as enjoyable as the destination. Because we're all RVers here, we understand what you need to make your journey enjoyable, comfortable, and safe. That's why we’ve engineered the highest quality air-ride 5th-wheel hitches on the market today. Whether you're a snowbird, a full-timer, or a weekend warrior, we've got the perfect hitch for you. 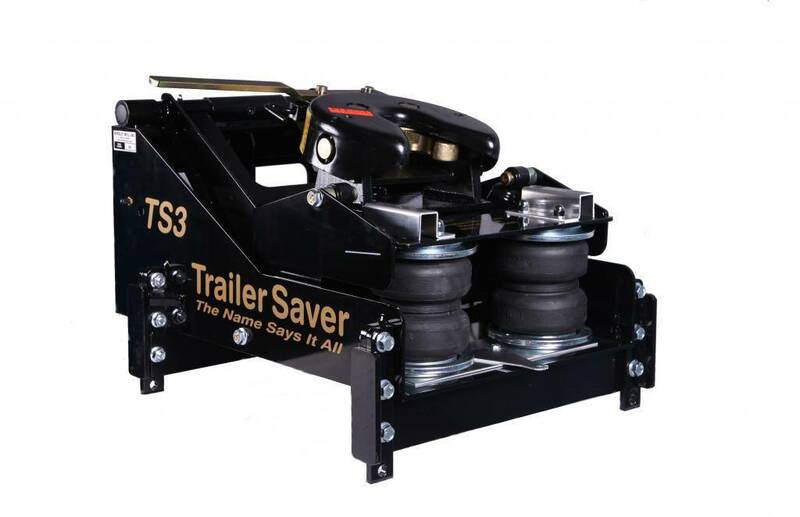 TrailerSaver Featured on Diesel Brothers!